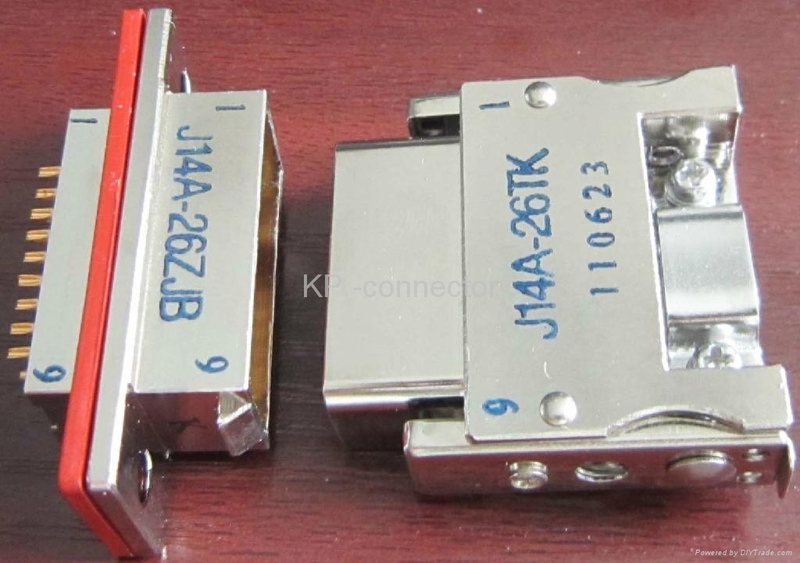 The series of connectors have the characteristics of double safety locking mechanisms, of novelty in structure, of diversity in sizes. They also have the little volume and high reliability. So they are suitable for the connections of the instruments and cables. Lelctronic instruments,meters and the connecting cables.